BPCL is a Fortune 500, leading Navratna Public Sector Company in the exciting and dynamic energy sector, engaged in Refining, Marketing and Distribution of Petroleum products and also in exploration of Oil / Gas. BPCL group achieved a Gross Revenue from Operations of Rs.2,76,005.09 cr for the year 2013-14. (2) Second fill BPCL online application with GATE-2019 registration number. Application Fee : There is no separate fee payable to BPCL. 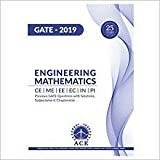 i am from civil engineering,am i eligible for BPCL? Civil Engineering is not eligible for this year BPCL recruitment. I’m from Electronics & communication engineering, am I eligible for BPCL? 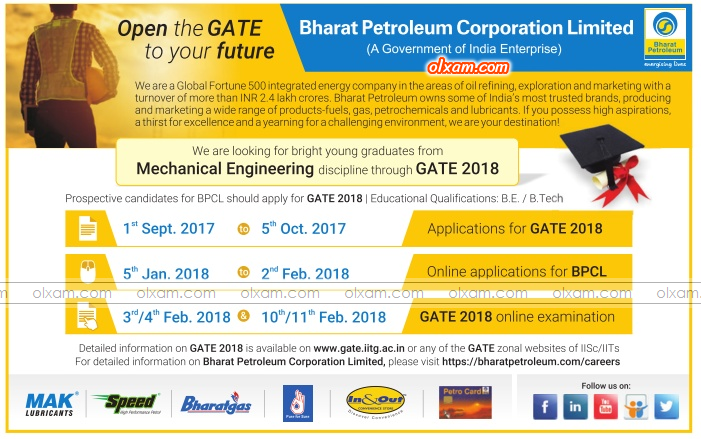 No ECE is not allowed in BPCL GATE 2016 recruitment. 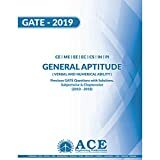 i am doing mechanical and aut0motive engg. Is im eligible for BPCL. No only Mechanical engineering is eligible. i juist want to know ,,how to apply for rercuitmemt for psu through gate……..
You need to visit each PSUs official website and apply there. Just visit each PSU page. There we have provide each PSUs direct application link.